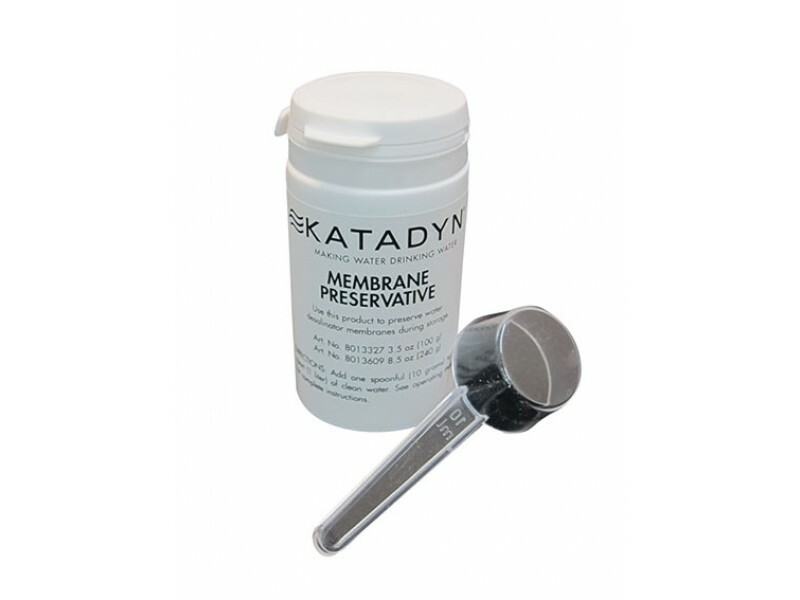 Membrane Preservative 100 g for Katadyn Survivor. Membrane Preservative 100 g for Katadyn Survivor. Membrane Preservatives safely controls microbiological growth within membrane elements and in membrane systems during long and short-term storage. It replaces the use of formaldehyde, sodium metabisulphite and other chemicals that are typically used.